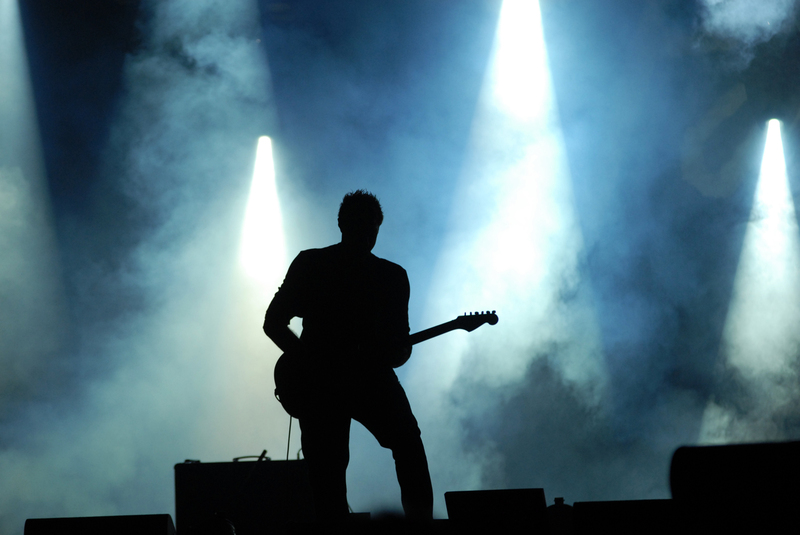 Musicians and Hearing specialists are becoming more aware that increased exposure to loud music is a key contributor to noise induced hearing loss and tinnitus. In fact, one in ten people now have hearing loss that affects their ability to comprehend normal speech! Noise induced hearing loss is permanent! Once hearing loss occurs, the damage is irreversible. Luckily for us all it is also often avoidable by protecting our ears with earplugs. Coldplay star Chris Martin, recently revealed that he has been suffering from tinnitus for well over a decade. Going public in an attempt to warn other musicians and teenagers that loud music is damaging, Chris disclosed that the ringing in his ears and headaches had stabilised ever since he began protecting his ears with earplugs. 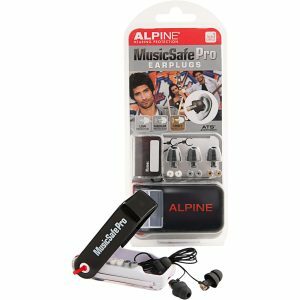 Warned by medical professionals that he was risking ending his musical career, he began to wear hearing protection whilst he was performing and during concerts. The lead singer noted that ‘Looking after your ears is unfortunately something you don’t think about until there’s a problem. The only thing he wishes now is that he had thought about it earlier. He strongly promotes the fact that him and the other band members always protect their ears with moulded filter ear plugs. 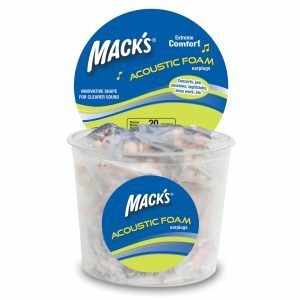 Do Earplugs Distort Music and its Tone? 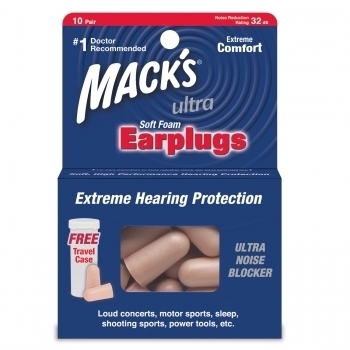 Many musicians are afraid to wear earplugs for fear that they will distort the tone and sound and or that they will be unable to carry out a conversation. This is not at all the case. 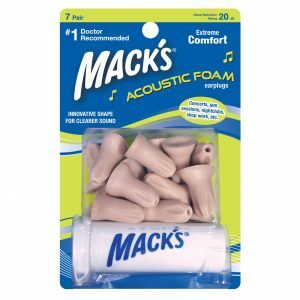 Foam earplugs generally muffle sound between 20 and 30 dB, but only at high frequencies. Musicians’ Earplugs, on the other hand, reduce sound by approximately 20 dB; however, they target a much wider range of frequencies. 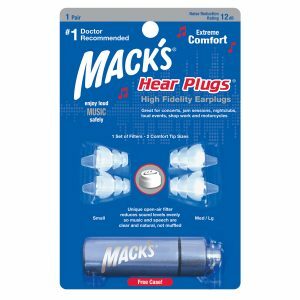 Musicians’ Earplugs are specially designed to decrease the volume of music and atmospheric sound without distorting or altering it in any way. 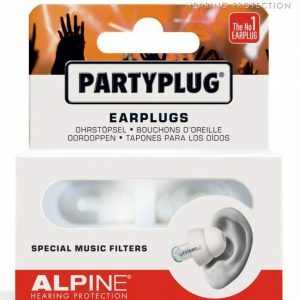 Depending on the type of earplugs you use, you can also be able to better distinguish the sound of your instrument among a larger band or orchestra. 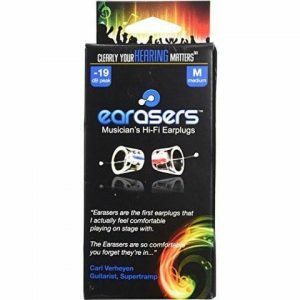 Our Musicians’ Earplugs are perfect for any person who experiences high noise levels of music in their day-to-day life. 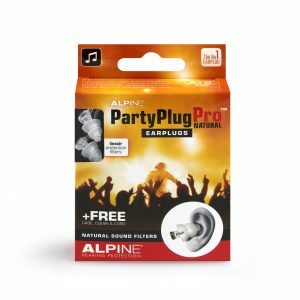 You don’t have to be a lead singer, drummer, guitarist or DJ to need earplugs. Many other people are exposed to loud levels of music each and every day. 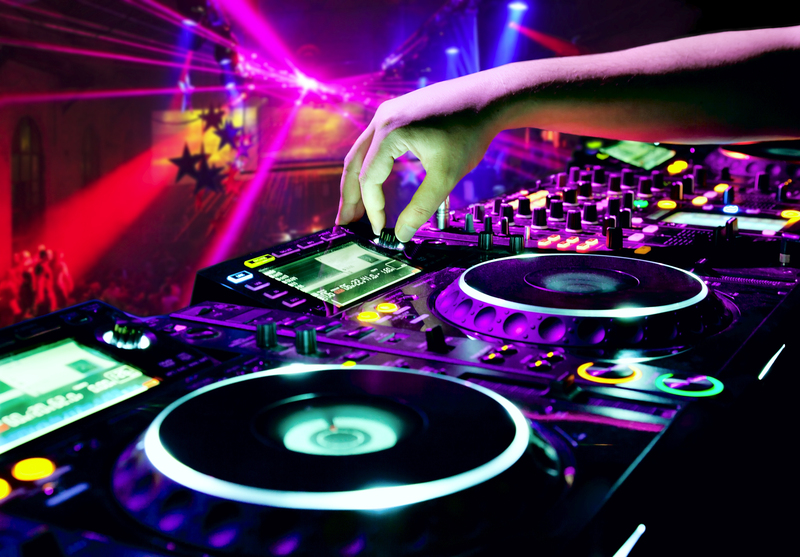 People such as night club staff, bouncers, music teachers, concert goers etc all have the same ears and all can suffer noise induced hearing loss from regular contact with music. The highly ergonomic moulds of our earplugs are able to conform to the unique inner ear shape of almost any ear providing a comfortable fit.